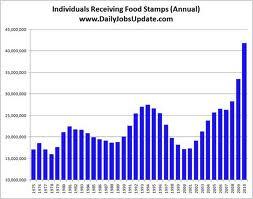 Feeding the poor in America through “Food Stamps” has been cut out of the Agricultural bill just passed by Congress. We’ve spent 90 Billion dollars in aid to Afghanistan since 2002. Over 40 Million Americans receive food stamps.They rely on this program for a little food to feed themselves and their family members. And a total war cost in Afghanistan at 644,347,384,000 since the beginning. The war with Iraq and Afghanistan has cost over 1.4 Trillion Dollars. Over 6,717 U.S.soldiers have lost their lives, and over 50,000 were wounded in Iraq and Afghanistan. Over 25,000 soldiers suffer from Traumatic Brain Injuries. More than 624,000 veterans from Iraq and Afghanistan have filed disability claims, Military Times reported in January. More than two-thirds of all applications for benefits take the VA more than 125 days to process.These costs can not be measured. Their families have and are suffering now and long into the future. There has never been a “Declaration of War” on either Iraq or Afghanistan by Congress. How many Iraqi citizens and Afghani citizens have been killed or wounded, no one knows. They suffer because of where they live. For no other reason. 1. Health Care: Number 38 in the World. Iraq is Number 104, Afghanistan is Number 173 out of a total of 190 countries. 2. Mother’s Index: U.S. ranks 30th. Iraq is Number 113, and Afghanistan is Number 145. 3. Elder Care: The U.S. is not even ranked in the top 20 nations of the world. The U.S. response to 9/11 by bombing Afghanistan, then invading Iraq (a preemptive strike due to the U.S. faking that Iraq had Weapons of Mass Destruction) has led to the financial collapse of the U.S. economy (but not the “War Economy”, that is going strong with profits for corporations that build war weapons). The U.S. has lost its “Moral Compass”. A land built on “Laws” now determines what laws it follows, and declares that their actions abide by the laws when in fact they are breaking the laws. Torturing people that were kidnapped from their homeland and take to Guantanamo prison; killing innocent civilians through the use of Drone missiles; and Edward Snowden brings out the World gathering of all communication through NSA’s Metadata collections. War crimes for sure. But who’s to bring charges? Dr. Francis Boyle did and Bush, Cheney, Rumsfeld and others were found GUILTY OF WAR CRIMES (posted on this site). How do we save America? That is the question. Tags:Afghanistan, Bush, Cheney, Cost of War, Edward Snowden, Food Stamps, House Republicans, Rumsfeld, The Long War, Traumatic brain injury, World Rankings U.S.
ACLU files lawsuit against U.S. Use of Drones, and What Countries have Armed Drones? This blog has been posting information on the U.S. use of Drones for many years. See past articles under “Drones”. The director of the American Civil Liberties Union’s national security project talks about why the Obama administration’s drone assassinations are not just illegal in many cases, but are becoming increasingly risky for the US itself. She states that what the U.S. has been using as the grounds for its use of Drone attacks on persons on the “Kill List” will be used by other countries as the basis for them using Drones for their “Kill Lists”. If the U.S. believes it has the right, so will other countries. Then What? READ AND VIEW THE VIDEO HERE. And from “The International Business Times, here’s an interactive list of countries with Drones, and also a list of which of those countries have “Armed Drones” READ AND VIEW THE COUNTRIES HERE. We have let the cat out of the bag. What will the future look like? And sucking up all human correspondence in all countries, the U.S. is turning into a “watch all citizens and track them” state. Change we can believe in, yes Mr. President? “I won’t take it anymore” Last Blog Dec. 2010 “Where’s the “Change”? Dear Friends: I became so wrapped up in what governments were doing in the name of “Protecting our Citizens”, that I could no longer do a daily blog on these events. It was making me a very bitter U.S. Citizen. Since then, I’ve been avoiding Nightly News on TV. Getting most news from the web. Now I have a few bones to pick. There are 41 Guantanamo “prisoners” on a hunger strike right now. Taken from Washington Post link below. The hunger strike began in early February and grew steadily, as more and more detainees joined the protest. The initial catalyst was a decision by the guard force at Guantanamo Bay to search detainees’ Korans. The military said that detainees have used Korans to hide contraband, and that the searches were conducted by Muslim cultural advisers, not ordinary guards. The prisoners objected and said the searches amounted to desecration. 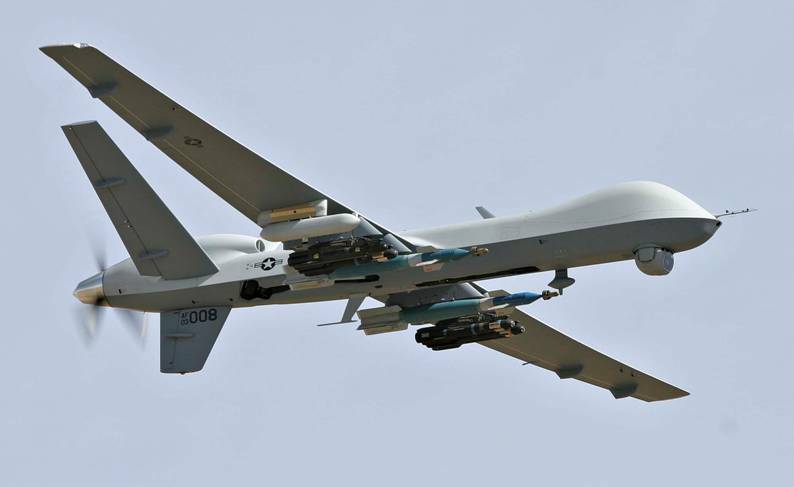 Since January 2009, the U.S. has launched at least 281 drone strikes in Pakistan alone, according to the New America Foundation, which has tracked them based on news reports and other sources. During the last five years of George W. Bush’s presidency — 2004-2008 — the group counted just 49. The government has not put out its own totals, which are also said to include strikes in Yemen and Somalia, other known havens for suspected terrorists.